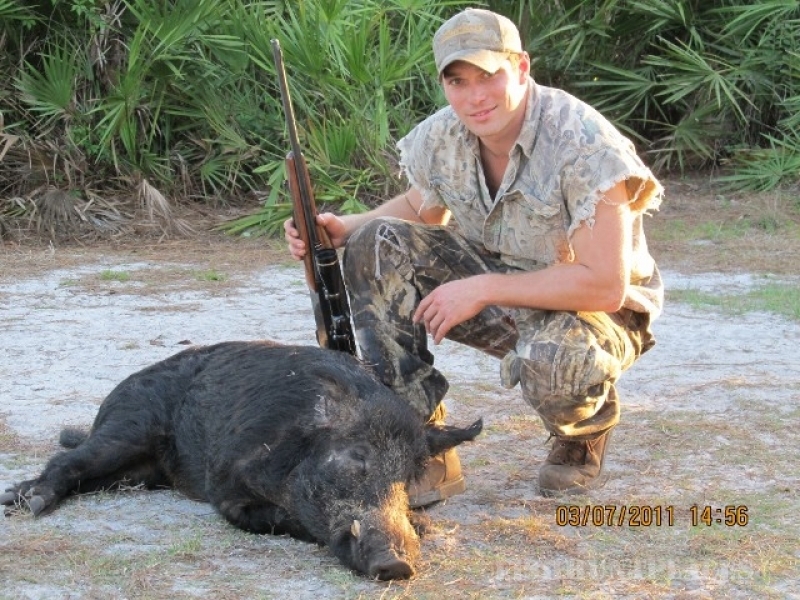 Where we offer hog hunting, both trophy and meat hogs at it's finest in South Florida. 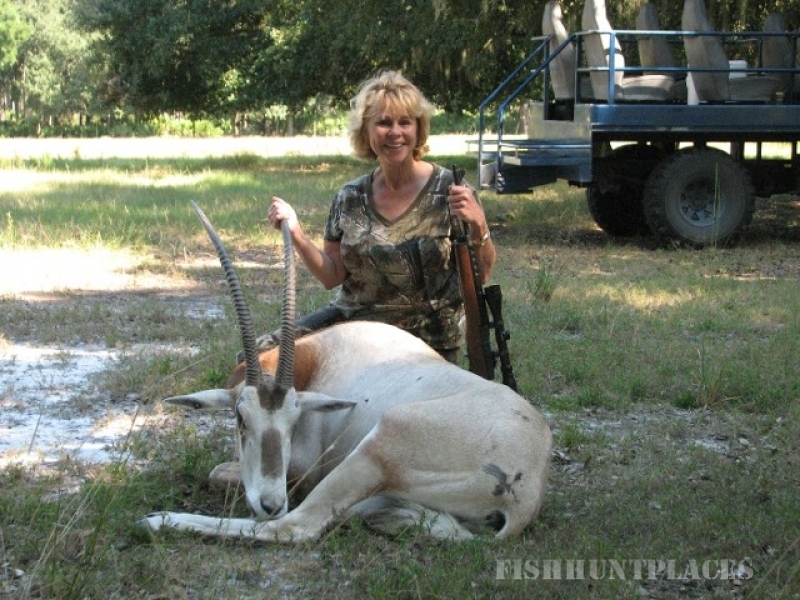 You will be hunting with some of the best guides in Florida, with a combination of 50 years experience. 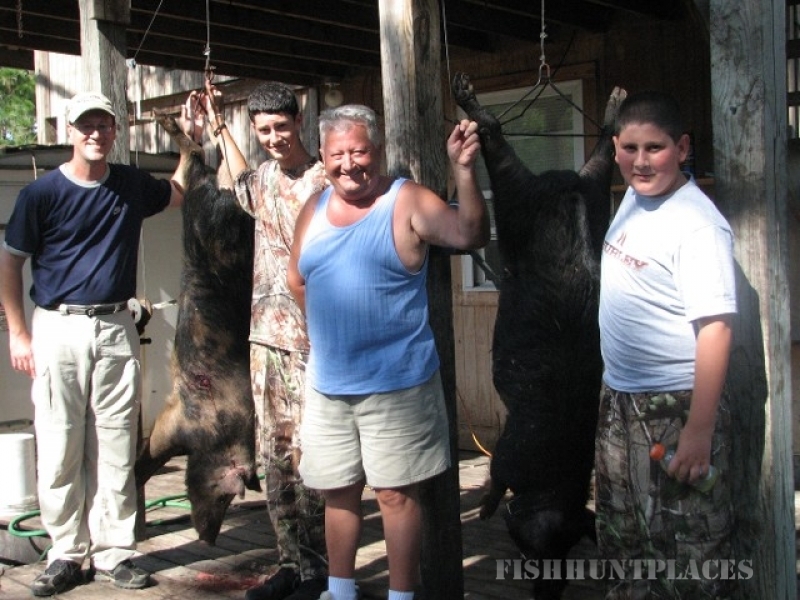 Bring out the family or take a trip with friends to our hunting lodge. 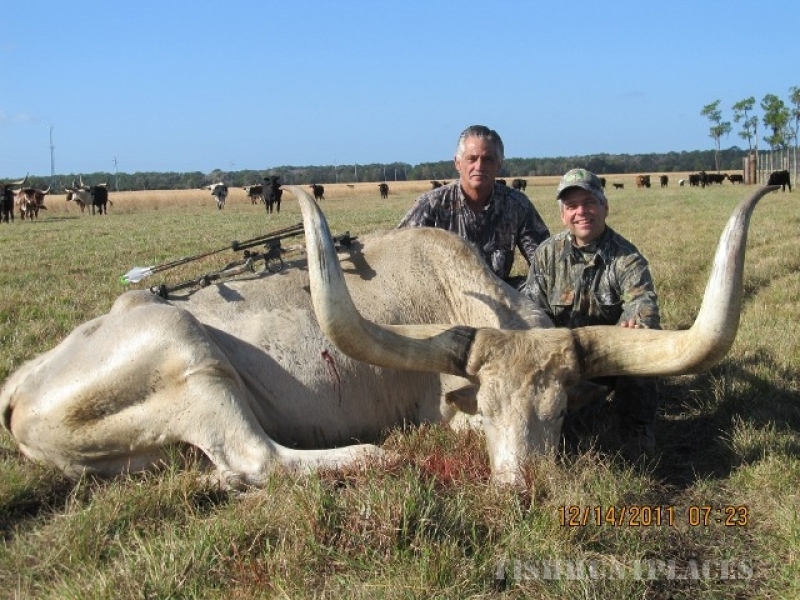 We welcome gun and bow hunters alike, and are always happy to see repeat clients looking to bring home that trophy kill. 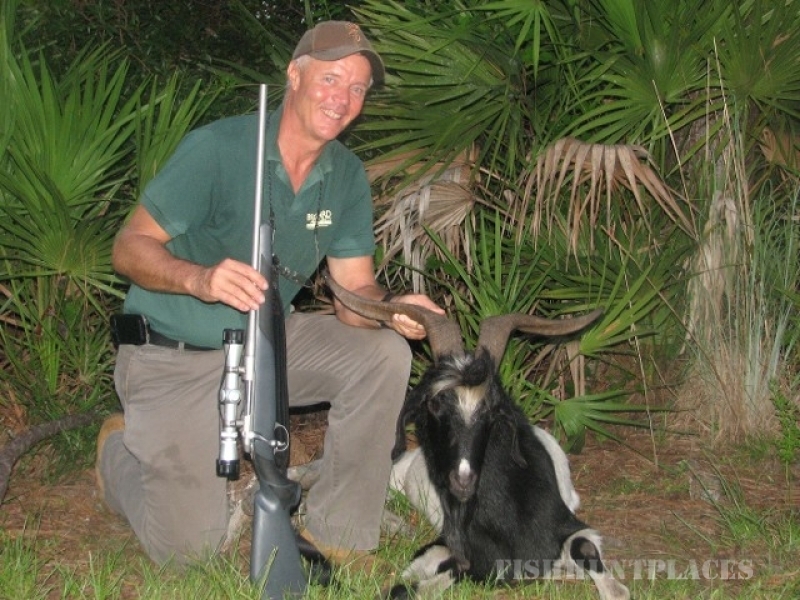 You hunt only high-quality animals here, and we offer you with a 100% shot rate. 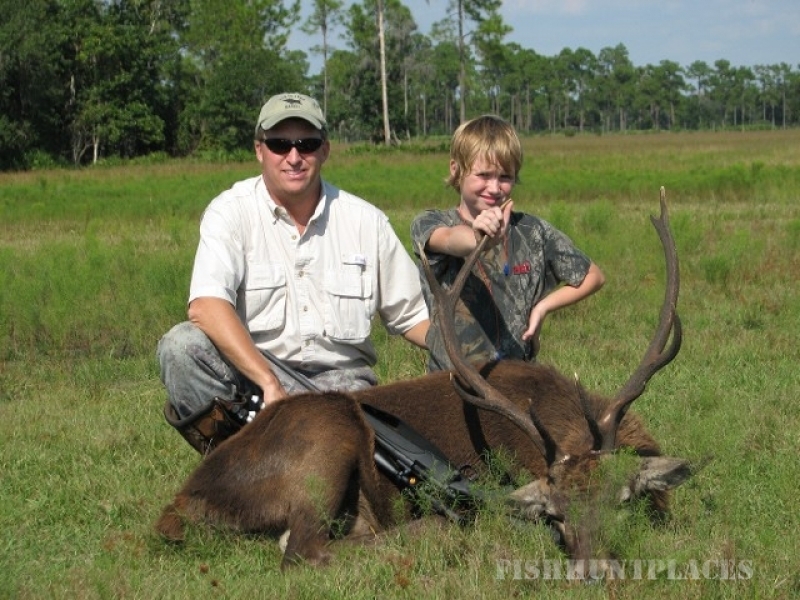 We offer different ways of hunting - Stand hunting, buggy hunting, or walk and stalk hunting. 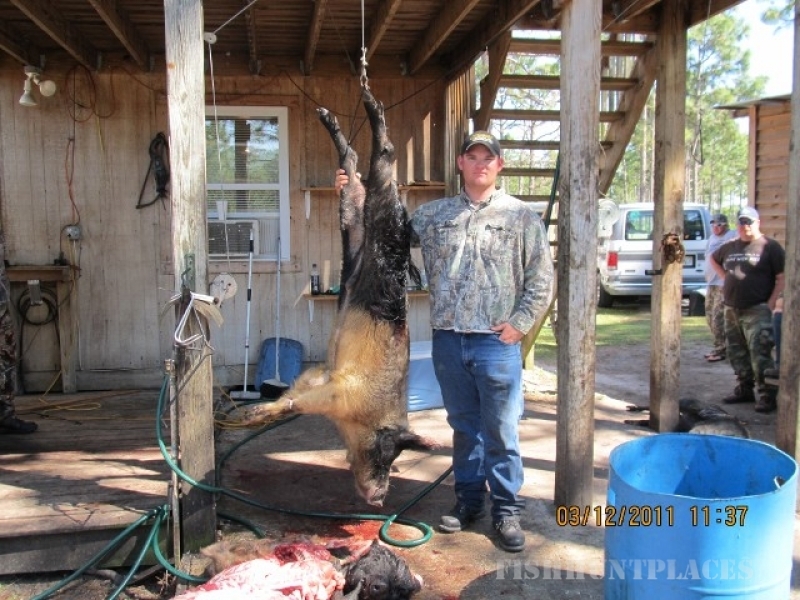 We also offer meat processing and taxidermy on site, along with airport pickup. We also provide a variety of guns for your convenience. 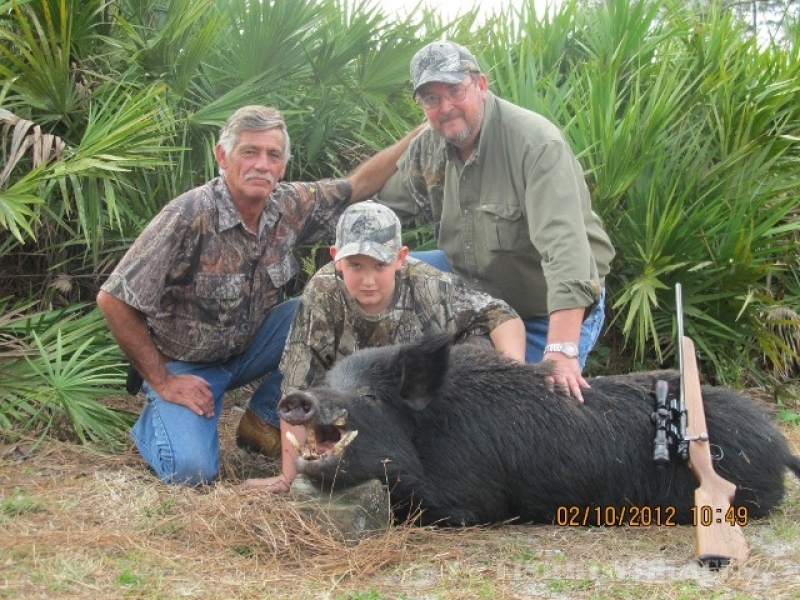 Hunts take place in 3 locations for different types–exotic, gator, and hog. 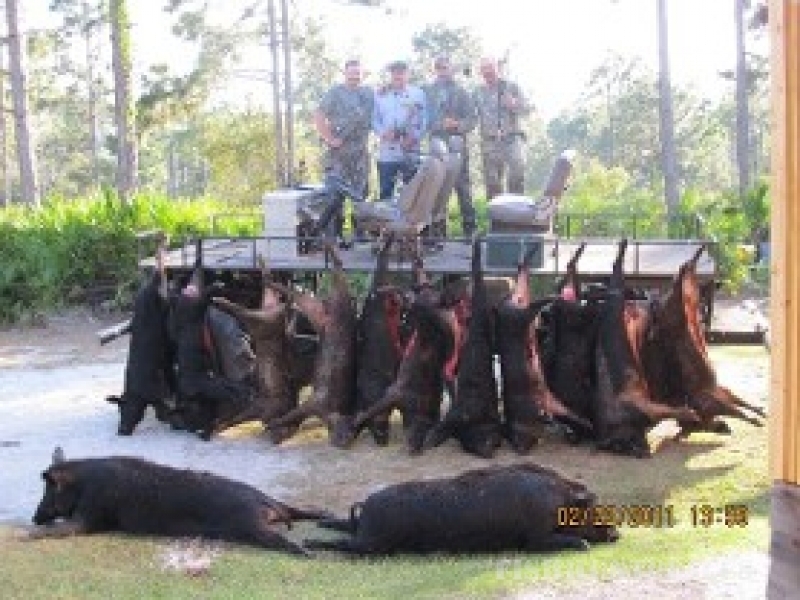 Everyone is guaranteed at least a 10' gator every time! 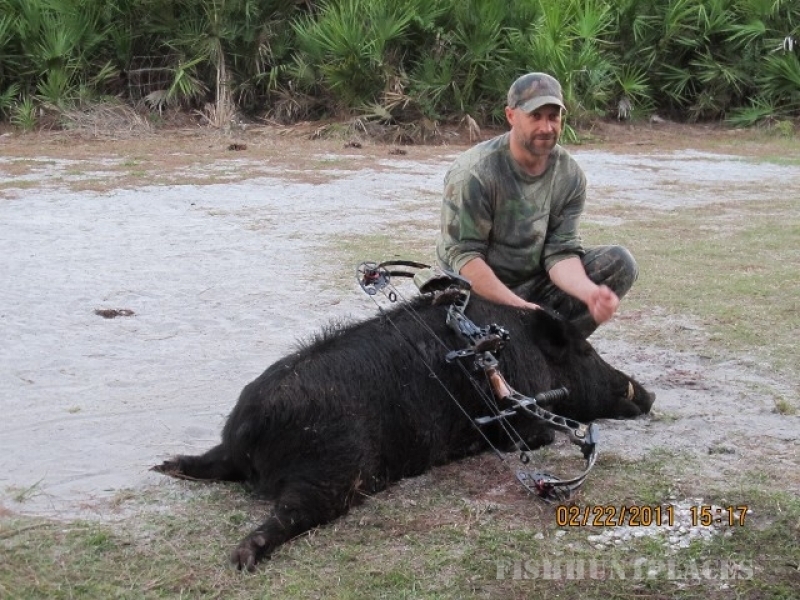 You even have the option of taxidermy at the end of the day to show off your trophy at home.